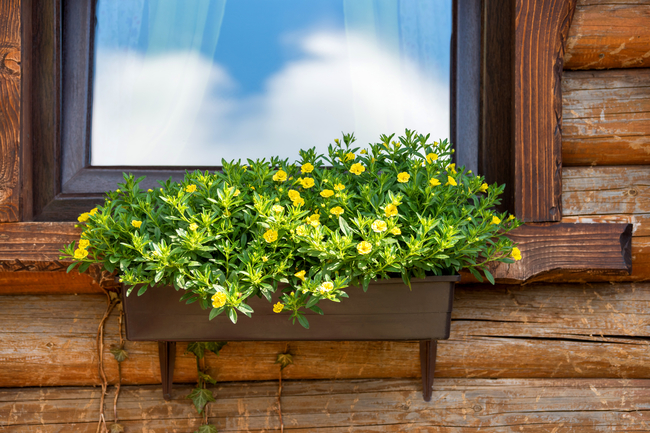 Spring is here and you may want to freshen up your home. 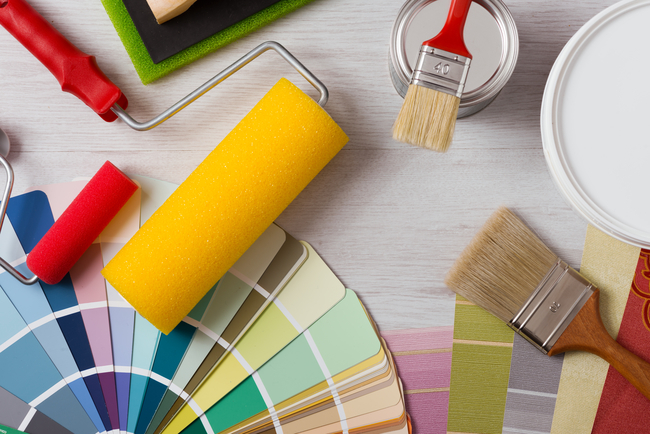 Maybe a remodeling project isn’t in your future right now and that’s okay. You don’t have to completely overhaul your living room. 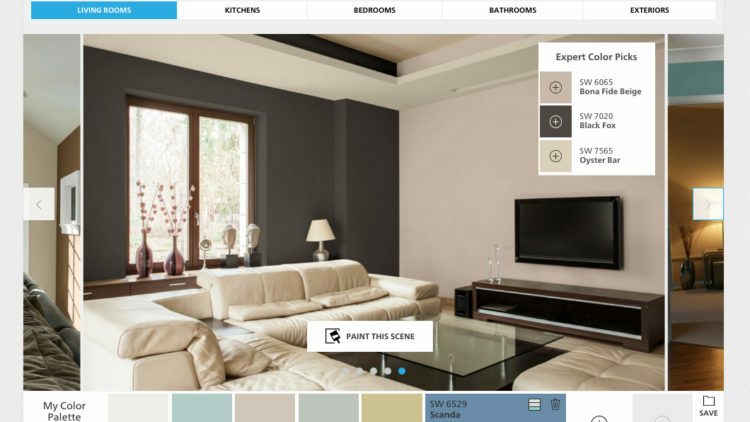 If you want a new look, you can freshen up your living room while sticking to your budget. 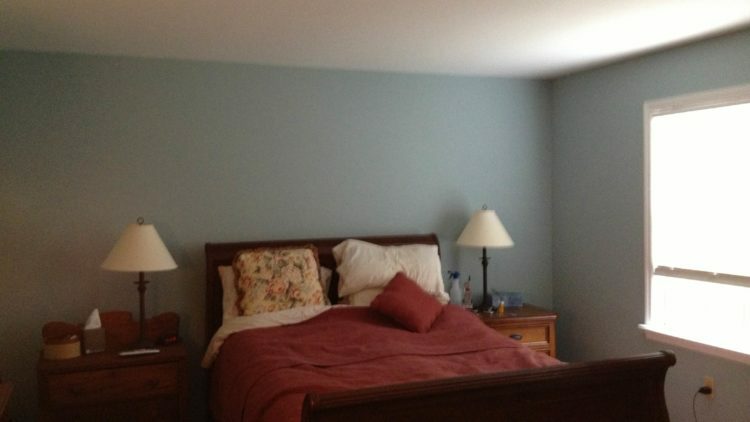 You may want to give old furniture a second chance and bring them to your bedroom. Do you have a nightstand that appears past its prime? 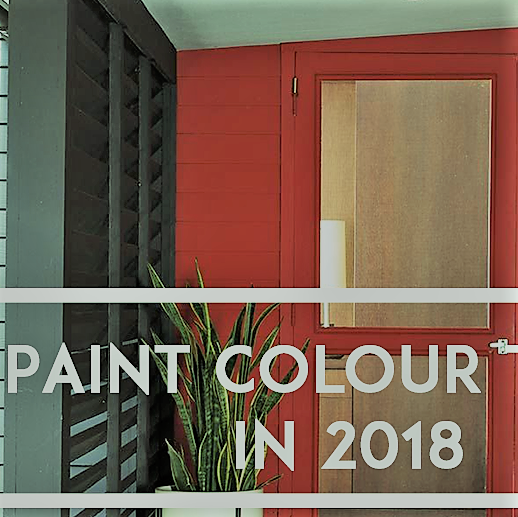 It may have lost its luster after many years of use but you can paint it with a bold color to bring it back to life. You can do the same to side tables, chairs and dressers. Replacing old drawer pulls with new ones can also make a big difference. The walls on your bedroom are a canvass that you can use to personalize your bedroom and even showcase your sense of style. You can opt for a wallpaper with a color and pattern that suits your design concept. 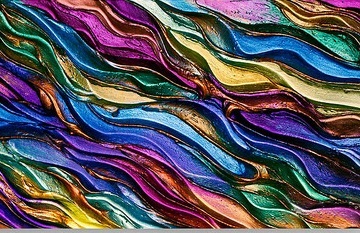 New peel-and-stick varieties now make it easier for you to experiment with colors and designs on your wall. If wallpaper is not your thing, you can opt for ready-made murals or tasteful decals. The windows take center stage when it comes to brightening your bedroom. Windows create privacy and allow light into your personal space but they also offer you a chance to express your style. You may want to consider having a simple but functional window seat. You can also use window treatments to create focal points, dimensions and neutral contrasts in your room. Having a pleasing color palette is one of the best ways to create a bedroom that can make you blissfully happy from the time you wake up to when you go to sleep each day. 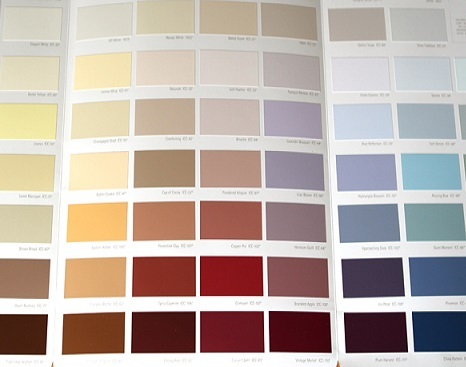 Make sure that you choose colors that you will likely enjoy for a long time without limiting yourself to standard-issue neutrals. Your bedroom is the best place for you to make a bold color statement. You may want to consider going for complementary but unexpected color pairings or for trending palettes. If you are not sure where to start, you can find a colorful pillow or accessory in your room that you fancy, then find bedding, accessories and paint that can match and balance hues throughout the room. 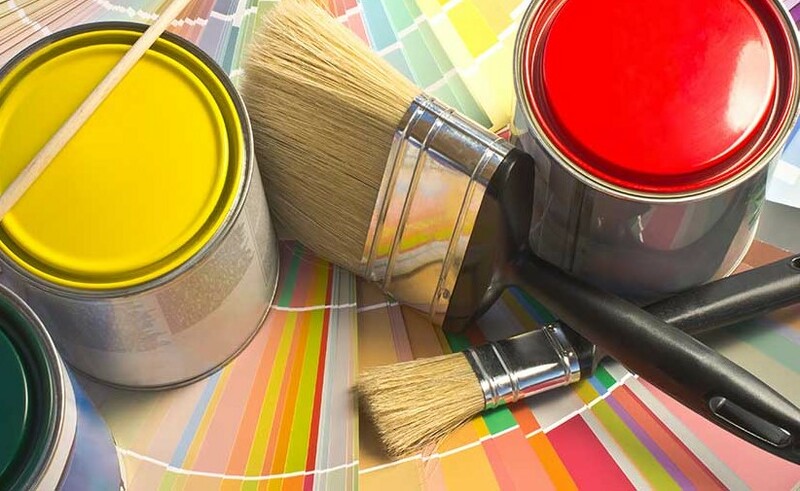 When painting your room, make sure to have it done by a professional painting service provider. Contact us at University Painters to learn more. 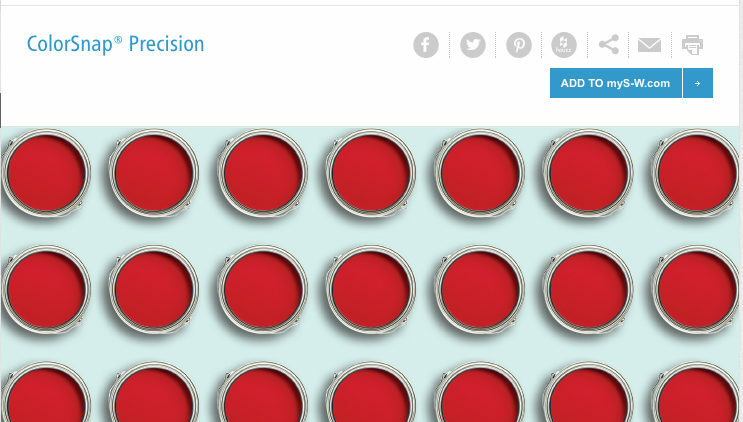 June’s Color Of The Month! 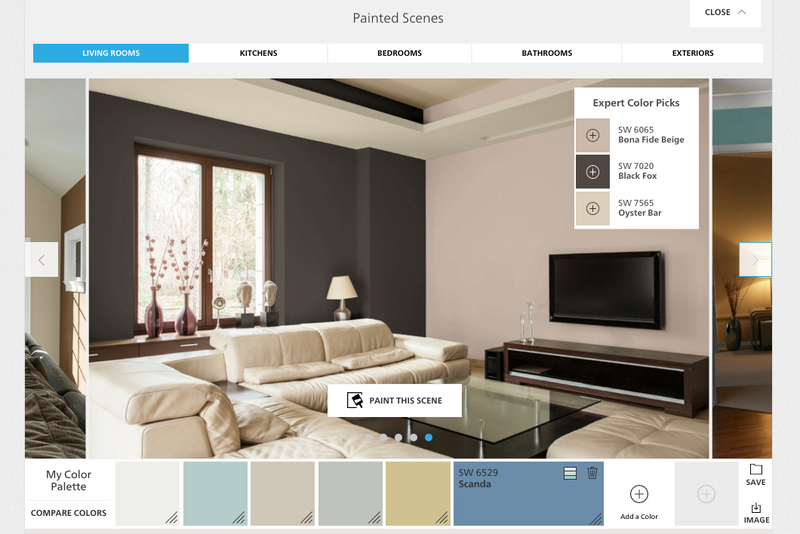 June’s color of the month comes to us from Sherwin Williams! 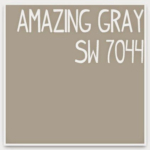 Amazing Gray is a fantastic neutral base selection for both interior and exterior use. 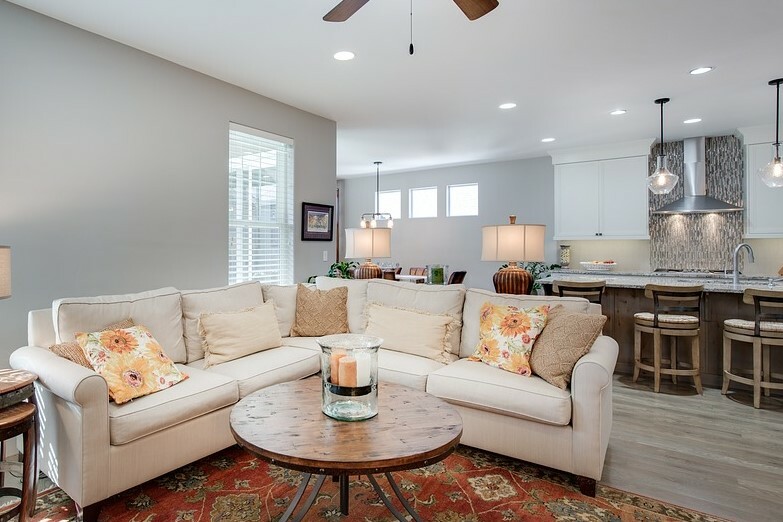 The neutral color palettes are very popular these days! Curious where this would work on your house? 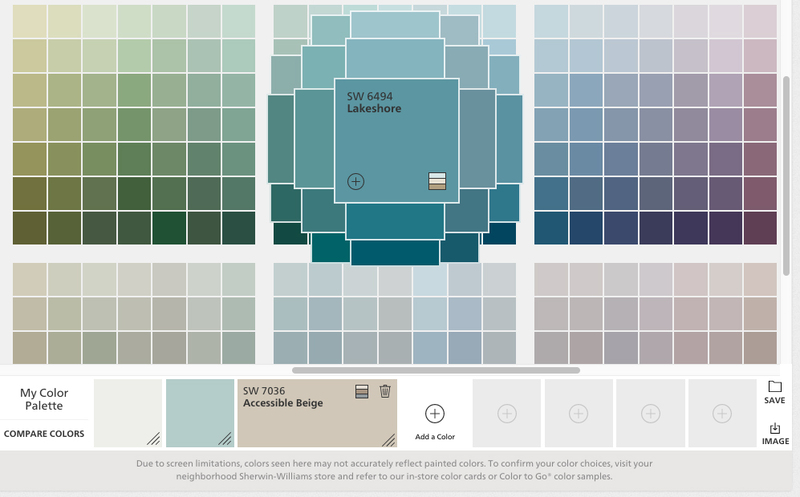 Shoji White, Alabaster and Carley’s Rose are three of Sherwin Williams’ recommendations to coordinate with it! Give us a call and let us help you with a new look! June's Color Of The Month!